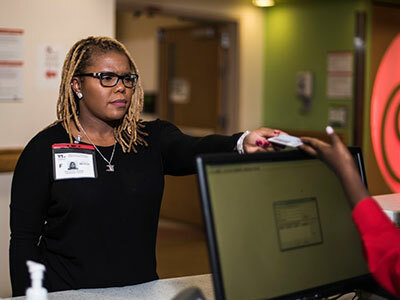 A red badge allows newly diagnosed cancer patients and BMT patients to bypass security and triage so they can receive lifesaving antibiotics within an hour of fighting fever. 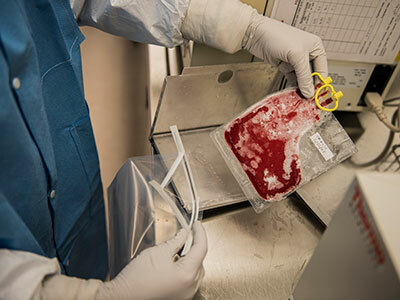 Chemotherapy and bone marrow transplant procedures leave cancer patients with compromised immune systems, leading many to develop life-threatening infections or other complications. 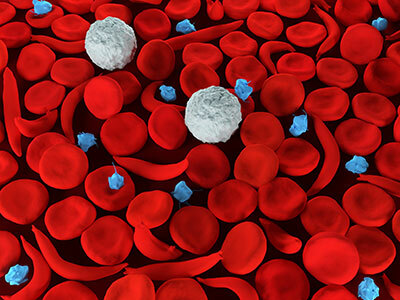 In particular, neutropenia, or abnormally low levels of white blood cells that are critical to fighting off infections, is prevalent among this population. 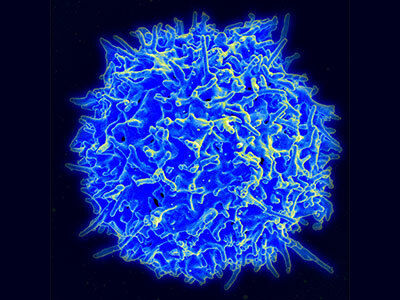 Fever with neutropenia can be fatal. As part of the protocol, newly diagnosed cancer and bone marrow transplant patients receive a Red Badge and education regarding how to use it. If they run a fever and need medical attention, the patient and family present the Red Badge upon arrival at the ED in order to bypass the welcome desk and ED triage. This action accelerates the process, keeps the child from waiting in an area where there are other sick children and ensures the patient receives lifesaving antibiotics as fast as possible. 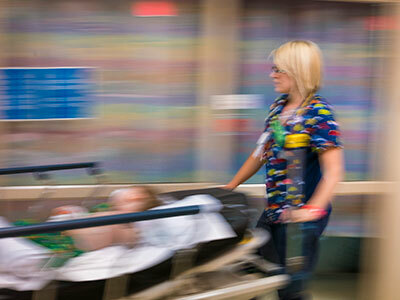 Work done before the patient walks through the ED doors contributes to the success of this program. When a patient runs a fever, the family is instructed to call the Hematology Oncology Fellow on-call. 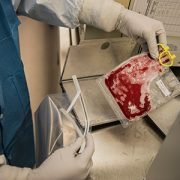 If it is determined that the patient needs to come to the ED, the Fellow then: 1) receives the patient’s estimated arrival time so that staff can clean and prep a room 2) reminds them to apply their topical analgesia to numb the port site where the antibiotic will be administered 3) reminds them to bring their Red Badge. From there, swift action is taken. By the time the patient arrives, he or she has already been registered and the appropriate medications have been ordered. 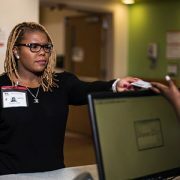 The patient bypasses security and triage using their Red Badge as a visual cue and is then directed to a prepped room complete with medications ready for administration. 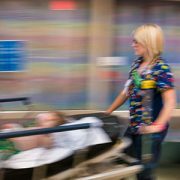 To date, the median time from triage to administration of antibiotics has decreased nearly 50 percent while the proportion of patients who received antibiotics within 60 minutes of triage improved to 90 percent. Leveraging that success, the next step is to develop education for non-English speaking families in order to extend the reach of this lifesaving practice.